When life hands you lemons, you make lemonade, right? When it is time to start saving money, you do not just carry on and hope for the best, you make changes! So, how do you know when it is time to start hunkering down and setting some money aside? 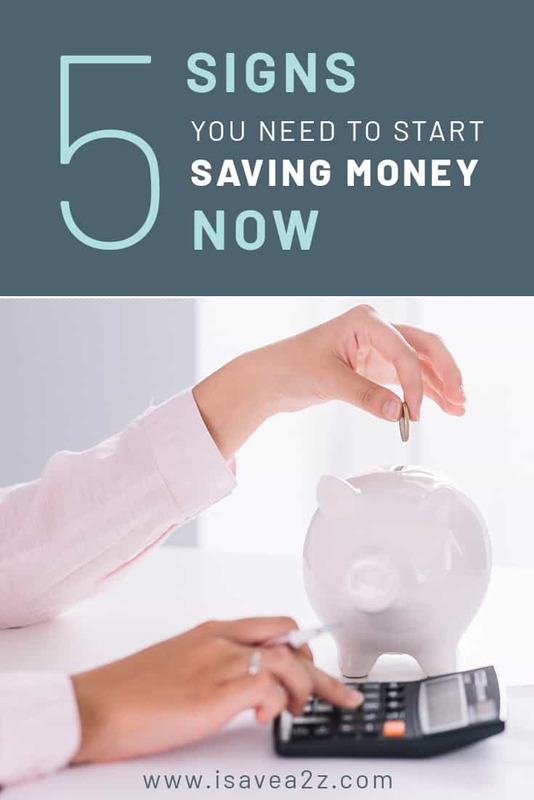 Here are 5 signs that you need to start saving money, now! Let’s face it, emergencies come up from time to time. Unfortunately, these situations are generally unpredictable, and cannot be prevented. But when an unexpected expense does arise, are you prepared to deal with it, financially? It is incredibly important to have some sort of emergency available at all times. If you have yet to start an emergency fund, get started saving, today! If you are filled with financial stress you are certainly not alone! Stressing about money is not good for your health or your mood. If you are worried about your finances, jump on the road to a happier life by taking charge of your finances and start saving money now. 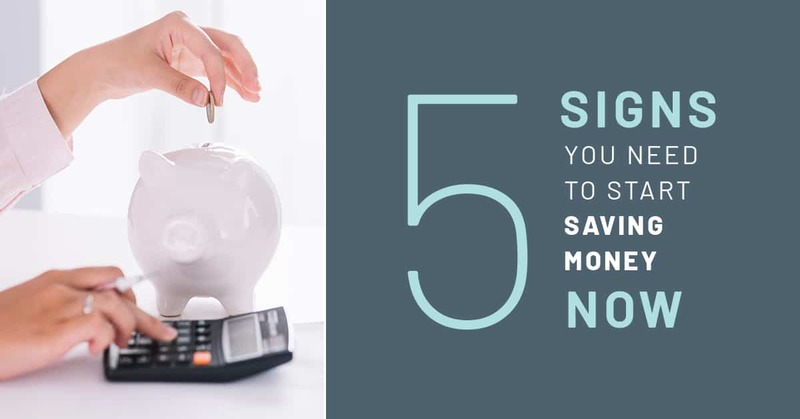 The sooner you start saving, the sooner you will be able to relieve some of your everyday stressors. Are you planning on any hefty expenses in the future? Whether you are thinking about purchasing a new car, a new home, or even a family pet, all of these come with a fee, and will also continue to cost you even after your purchase. Upkeep does not come free, so be sure to start setting aside your spare change if you are planning on a larger purchase soon! Does your monthly credit card balance seem to keep getting larger and larger? If so, this is a sign that you need to start saving money! Your credit card is costing you interest, so in reality, that five dollar coffee is really costing you five dollars and some odd change. Put an end to your credit card balance by saving enough money to start making your purchases with cash! Many opt to change their careers for a variety of reasons. Whether you do not enjoy your job, or your company is going to be downsizing soon, sometimes a career change cannot be avoided. If you see a change in your career coming up, now is a good time to start saving money in case there is a gap between your jobs, or you start out at a lesser pay rate.